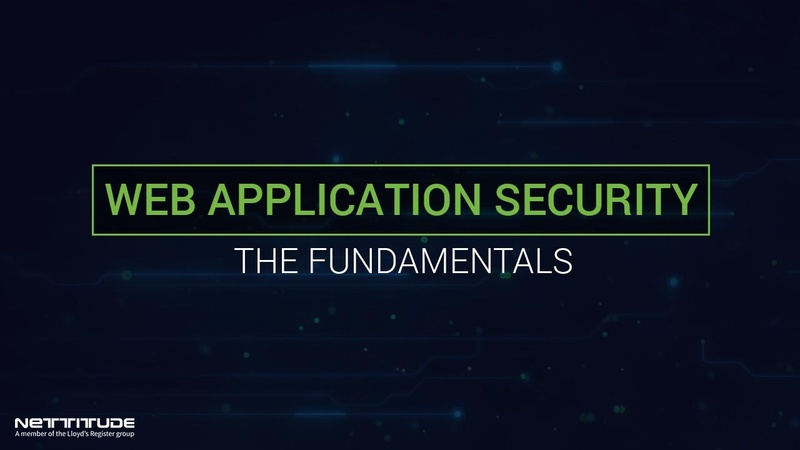 Weak security is a major flaw of most web applications. Leaving the business environment highly susceptible to cybersecurity attacks every day. Insecure applications provide a gateway for criminals to pivot directly into an organisation’s corporate environment. So why are the organisations leaving themselves vulnerable through poor web security practice? 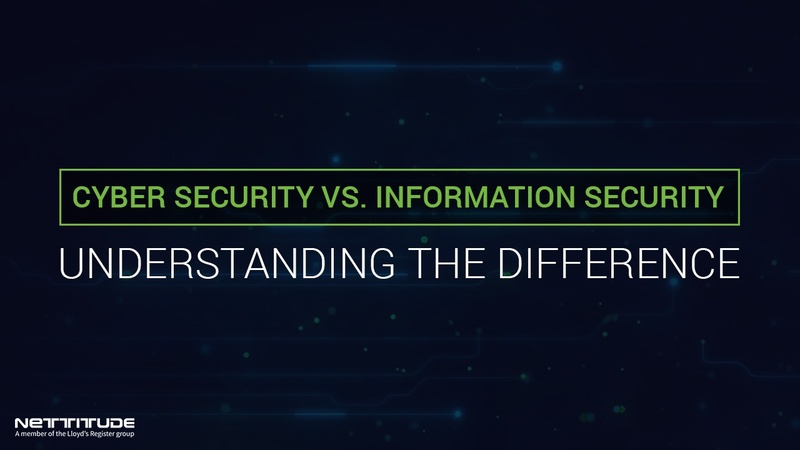 Moreover, how can companies strengthen their cybersecurity to develop programs that deliver the best web application technology and not compromise the app's security? A cyber security audit conducted by Nettitude will provide your organisation with a high-level appraisal of your cyber security posture. 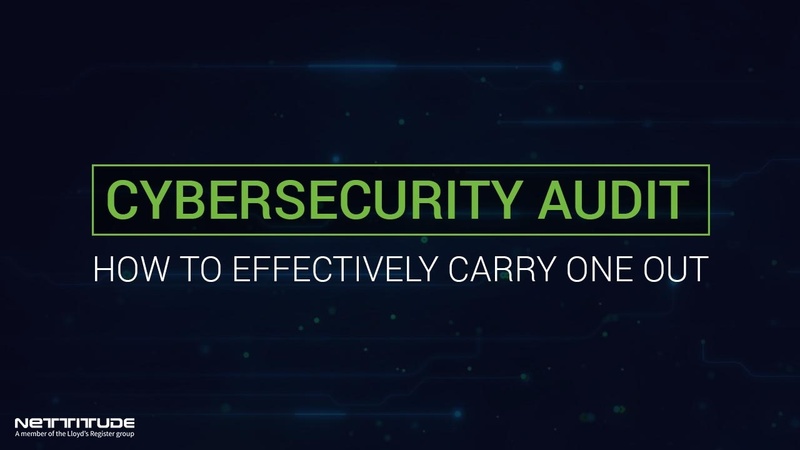 You will receive a personalised report containing actionable advice and a clear set of guidelines to remediate any security threat or weaknesses identified. The audit will focus on your people, process, technology and policy. In today's cyber-obsessed world, you only have to scroll the web pages of your favourite online news agency to see that with a new day comes new reports of cyber attacks. 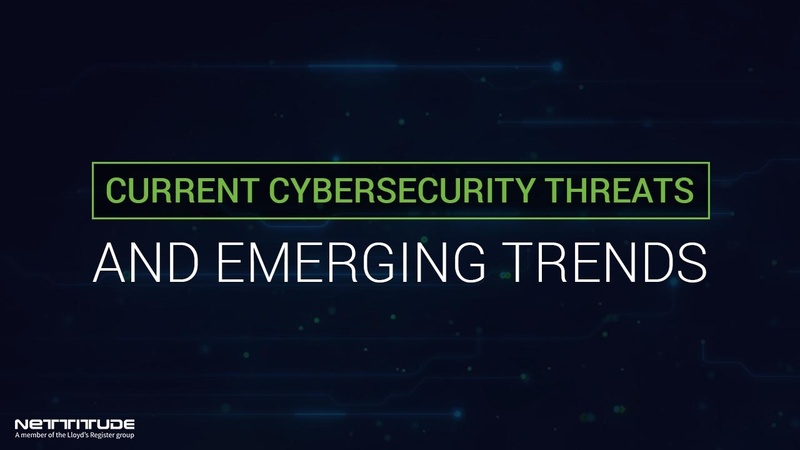 From ransomware to phishing scams and state-sponsored attacks, it is clear that cybercrime is an increasing threat for all businesses and online users. 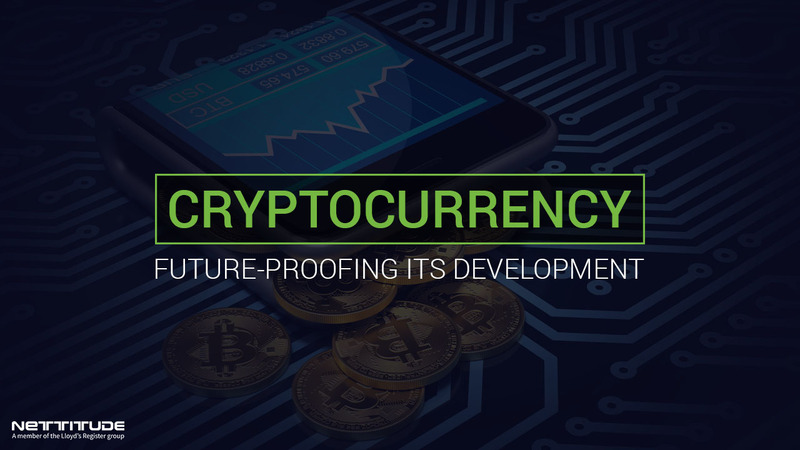 The blockchain, although developed for and most commonly known as a financial instrument within cryptocurrencies, is gaining an increasing foothold as a useful technology in many industries. It is being applied to many applications and held up to solve some interesting problem areas. London, 16th March 2018 -- Lloyd’s Register (LR), one of the world’s leading providers of professional services for engineering and technology, today announces the acquisition of Nettitude, a market-leading provider of cyber security services with some of the most sophisticated technical capabilities in the industry.